Consign! Your items help other families get what their kiddos need at affordable prices. Help us out! Without those willing to give their time to make these events run smoothly, it wouldn't be possible for any of it to happend. Shop! Each purchase you make is putting money back into the pockets of other local families. Nearly 70% of sales are put right back into the pockets of local families. How many businesses do you know that can claim that?! Share! 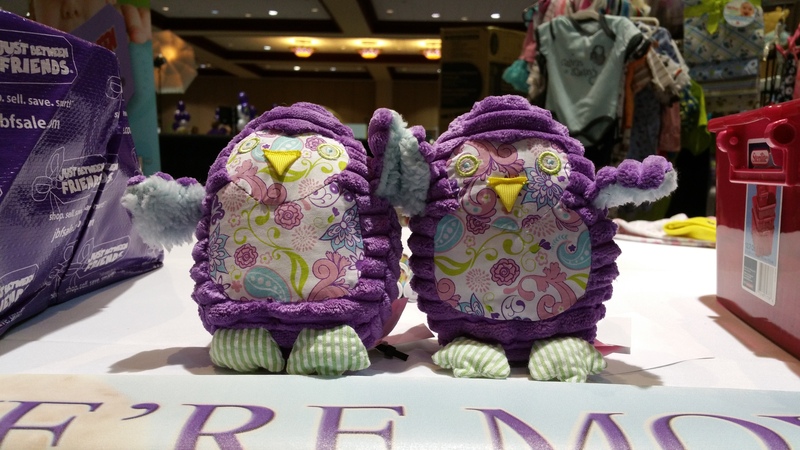 There is still local moms that don't know about JBF! Each person you share JBF with is someone who can now benefit from it. Help us share! If you know a community even, mommy group, church, school or organization that would like FREE event passes to distribute, let us know about it and we would be more than happy to accomodate! TLC Association is a local foster parent association that helps provide foster families with the items they so desperately need. All our donations go straight into the home of a foster family that needs it. You can make a difference in the lives of so many children and help ease the financial burden for those familes caring for foster children by donating your unsold items. 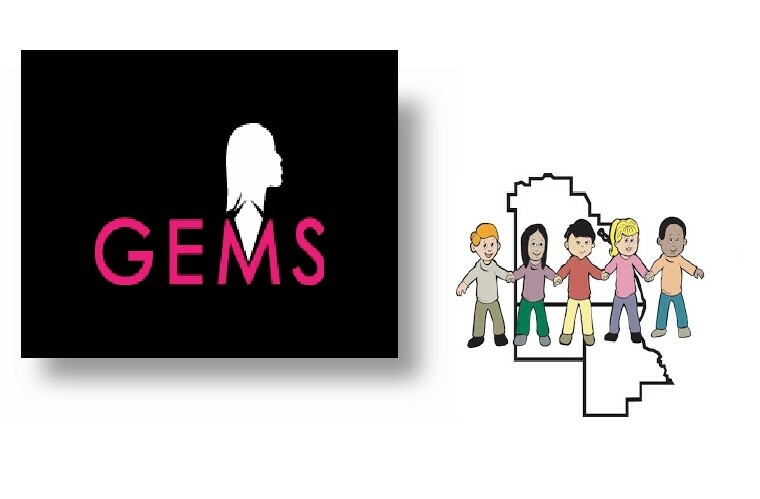 GEMS provides a spectrum of continuous and comprehensive services to address the needs of commercially and sexually exploited girls and young women. All of GEMS programs are based on our philosophy and values that each girl and young woman is deserving, and needs support and services to treat the trauma and violence she has experienced. That's why our teen clothing is so important to us at JBF North Tampa. Please help us help GEMS by choosing to donate your unsold teen clothing.